Easily grown in average, medium, well-drained soil in full sun to part shade. 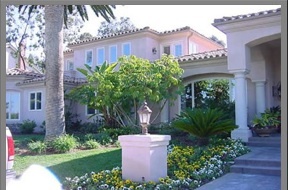 Part shade is best in hot climates. Since this tree does not transplant well, it should be planted when young and left undisturbed. 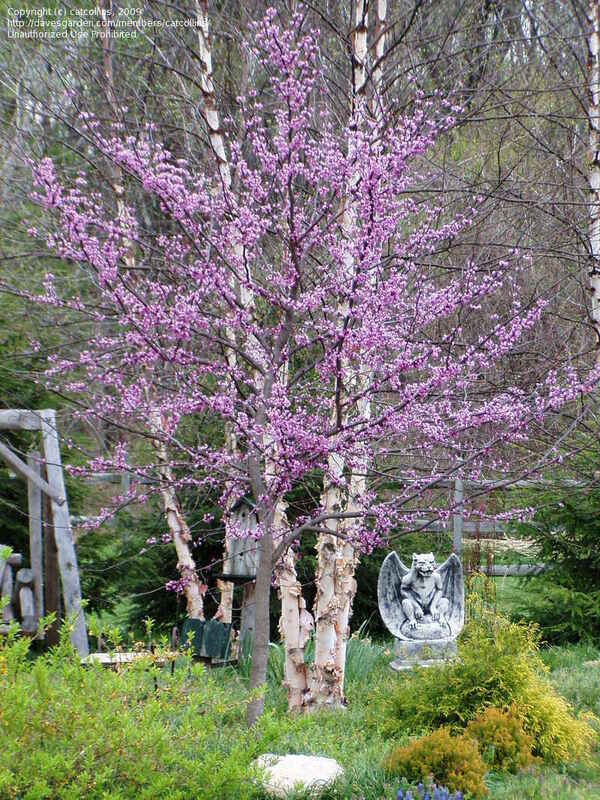 ‘Forest Pansy’ is a purple-leaved cultivar of the popular Missouri native redbud tree. It is a small, deciduous, understory tree with a spreading, flat-to-rounded crown. Can eventually grow to 20-30′ tall. Trunk usually divides somewhat close to the ground. Clusters of tiny, rose-purple, pea-like flowers bloom profusely on the branches and mature trunks for 2-3 weeks in early spring (March-April) before the foliage emerges. Flowers tend to be darker and more purplish than the species. Heart-shaped leaves open bright reddish-purple and gradually mature to a more muted purple (or purplish green in hot summer climates). Pendulous, flat, bean-like, 2-4″ long seed pods resembling snow peas appear in late spring after flowering. Fall color is variable, but often includes attractive shades of reddish-purple and orange. 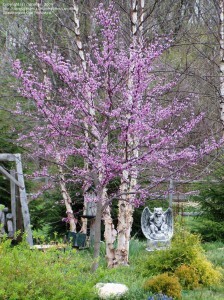 Redbuds are true harbingers of spring. Canker can be a significant disease problem. Potential insect pests include tree hoppers, leaf hoppers, caterpillars and scale. Excellent small tree for lawns, woodland gardens or naturalized areas. Effective planted as a specimen or in groups. Frequently planted as a street tree in residential areas.